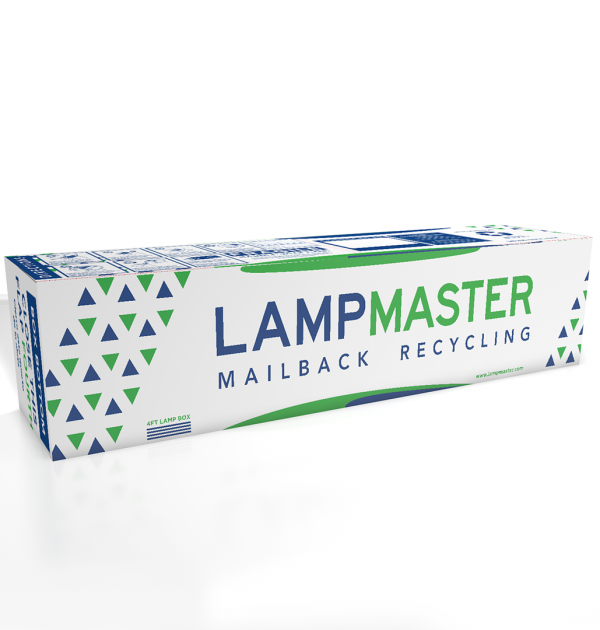 LampMaster’s 4ft LED Lamp Recycling Kits hold up to 49-T12 or 100-T8 tube-shaped lamps. 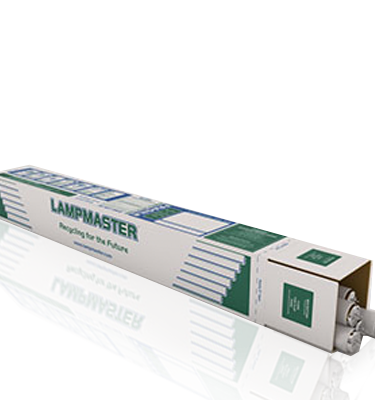 Energy efficient LED lamps are starting to become more common in both residential and commercial settings. 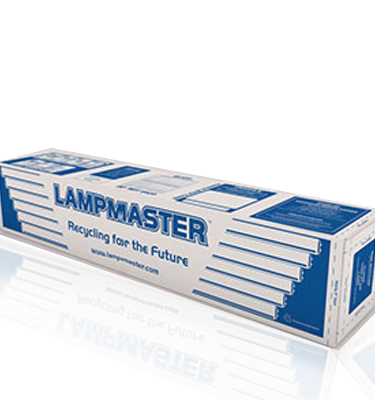 With this shift from fluorescent lamps to LEDs, it’s important that users know the proper way to dispose of them. 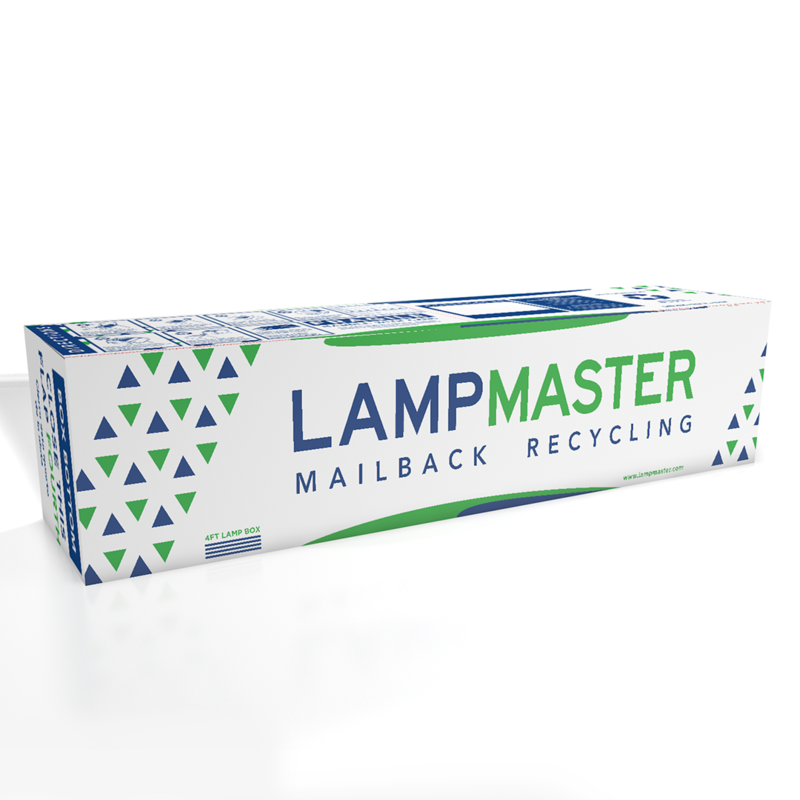 By purchasing LampMaster’s 4ft LED Lamp Recycling Kit, you are ensured that your used LED lamps will be sent to and recycled properly by the certified facilities and professionals of LampMaster Recycling Services, Inc. With the purchase of the LampMaster Recycling Services, Inc 4 ft recycling kit, you can collect, package, and safely ship up to 49-T12 lamps (1.5” Diameter) or 100-T8 lamps (1” Diameter). 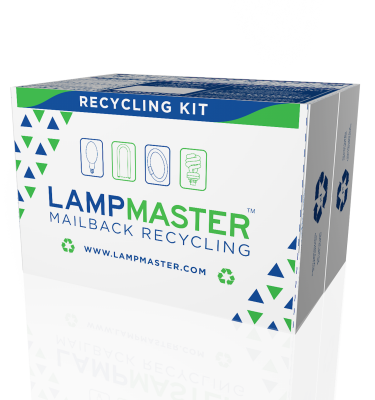 After ordering your LED lamp recycling kit, you are another step closer to keeping your home or business environmentally responsible.